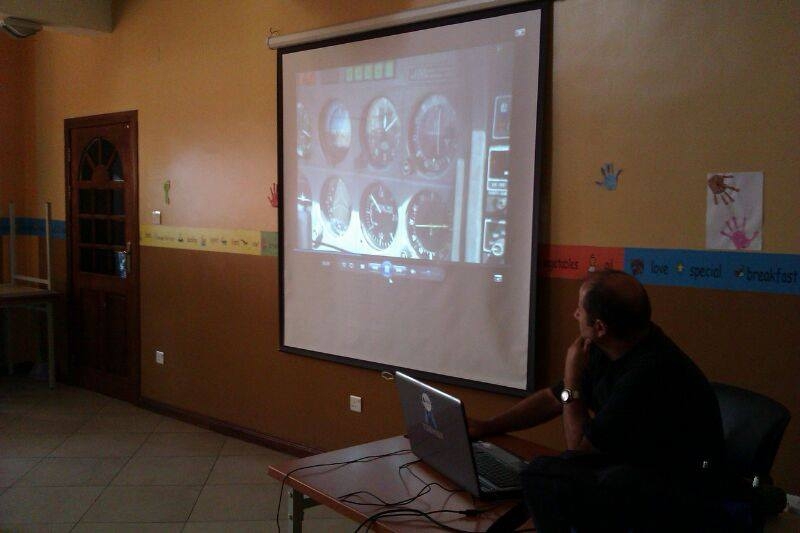 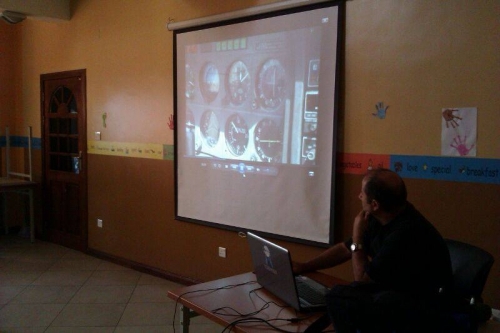 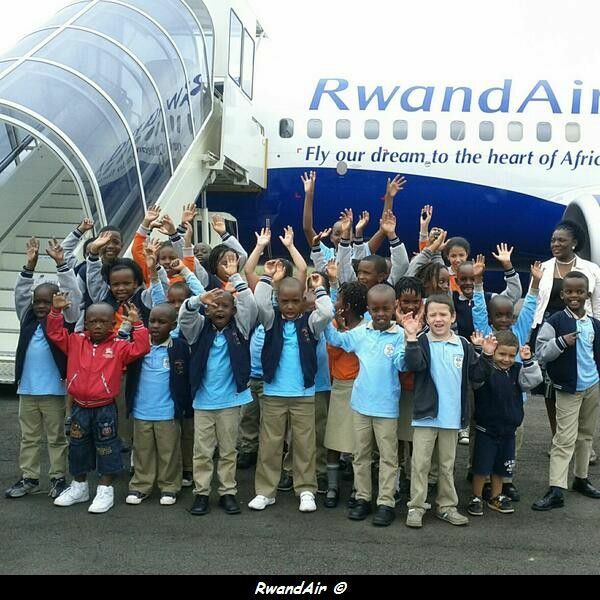 Some month after visited RwandAir headquarter, Hope Kids Academy has welcomed a RwandAir pilot, which has provided lessons about aeronautical. 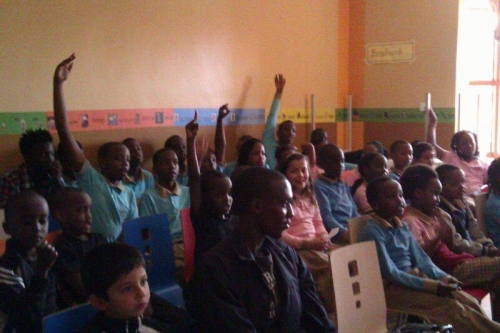 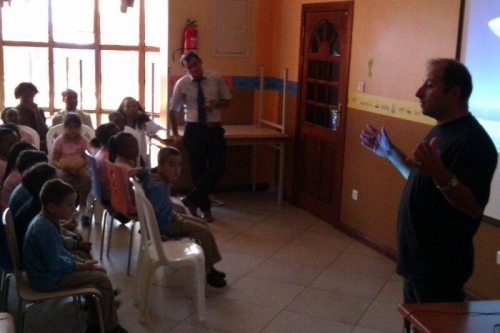 Pictures by Hope Kids Academy. 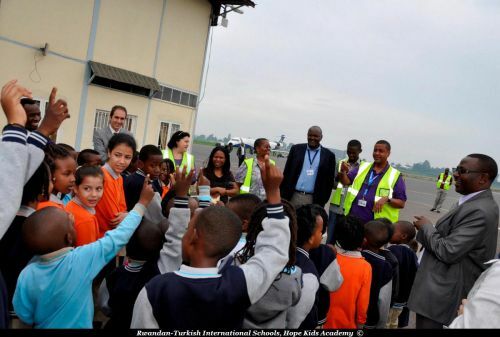 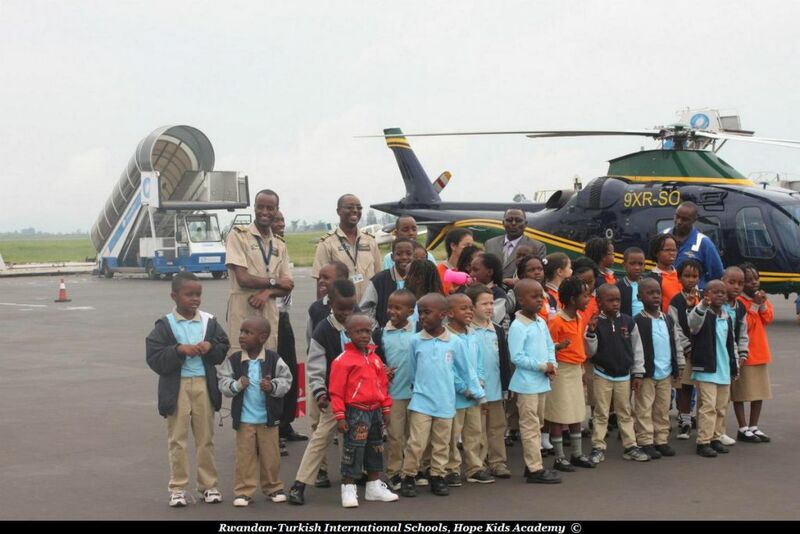 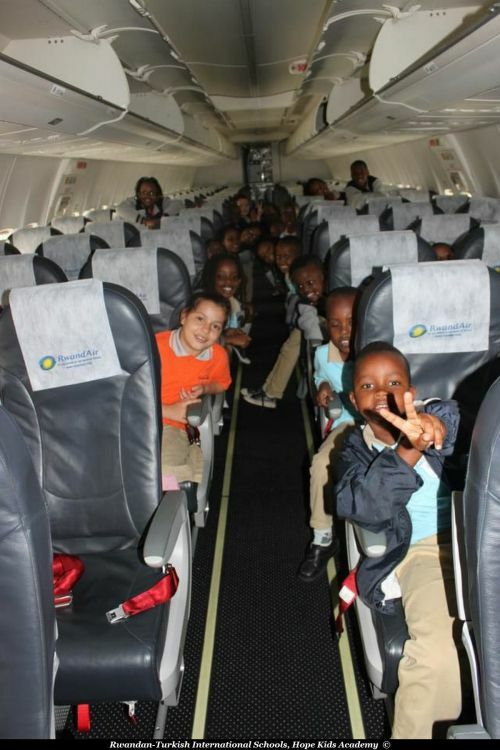 Some pupils from the first Turkish School were lucky to visit RwandAir and Akagera Aviation today. First of all, they have visited the headquarter and then the first RwandAir B737-700 which is arrived, two days ago.